Covering all aspects of machine tool maintenance, mechanical services, electrical works and breakdown recovery. 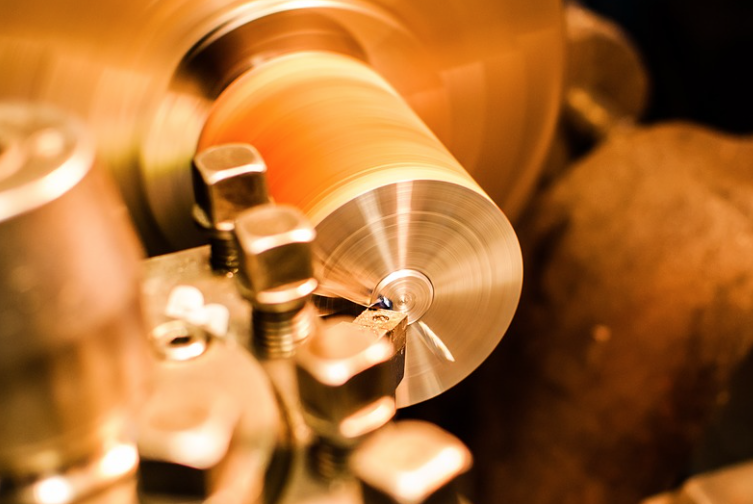 We offer a professional service for machine tool maintenance and repairs, from machine rebuilds and relocations to rapid response repairs and more. Our team provide installation and maintenance for all areas of industrial systems, ranging from diagnostic repairs to testing inspections and more. Need instant attention? SKS Engineering provides a rapid breakdown response team that can help get your machines repaired with minimal downtime. 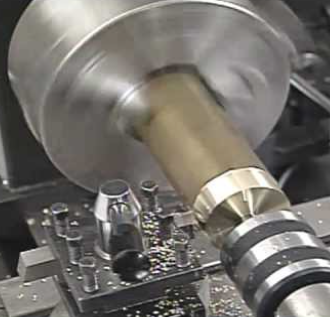 We are a respected machine tool maintenance company that’s been established for over 20 years. All our engineers are fully qualfiied and experienced to handle all areas of machine tools, from a simple repair to a full machine rebuild. We always schedule in a free consultation to ensure our engineers fully understand your requirements and recommend the best possible solution. After the date and time for the job has been confirmed, we will arrive promptly to address all issues discussed in the initial consultation session. Quality of service is key for maintaining our reputation. Our engineers thoroughly check their work to ensure its completed to the highest of standards. After all work has been completed, our team will be in touch to discuss the last few steps that need to be completed in order to finalise the job. Want To Talk To An Engineer? 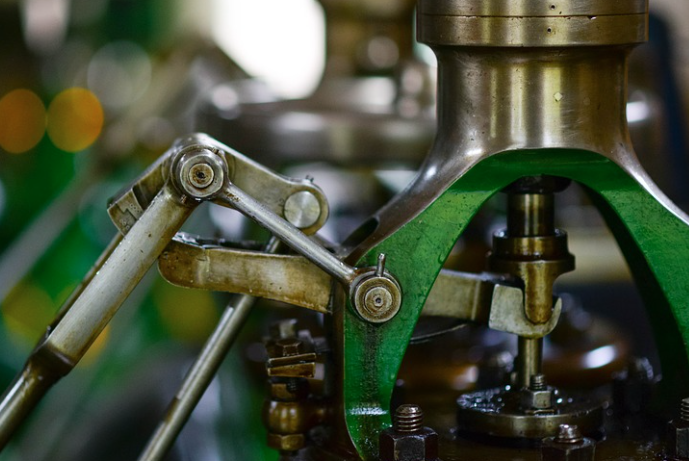 If you are looking for machine tool maintenance Leeds, Yorkshire or throughout the UK, then SKS Engineering can help provide free quotes, consultation and site visits to ensure you receive the most tailored solution based around your machine issues. 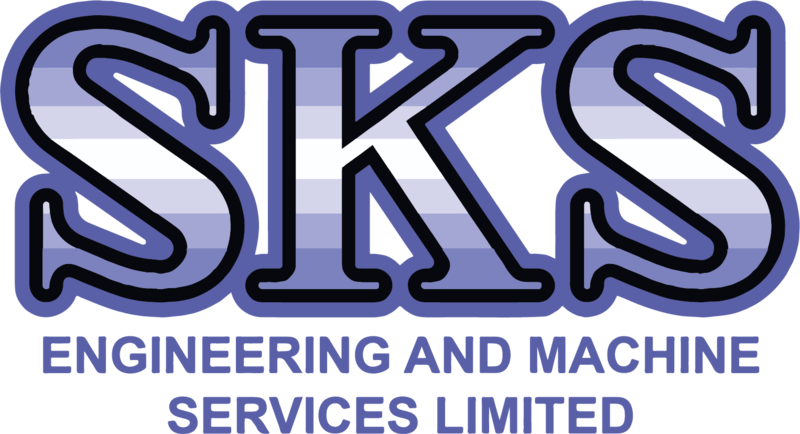 If you are looking for a machine tool maintenance Leeds, Yorkshire and throughout the UK, then SKS Engineering are here to help! SKS Engineering & Machine Tool Services, C/O Sulzer Pumps, Manor Mill Lane, Leeds, West Yorkshire, LS11 8BR. © 2019 SKS Engineering. All Rights Reserved. Designed By ShyFish Designs.